Find area information and real estate listings for the Orchard Heights Subdivision, Ottawa, Kansas. 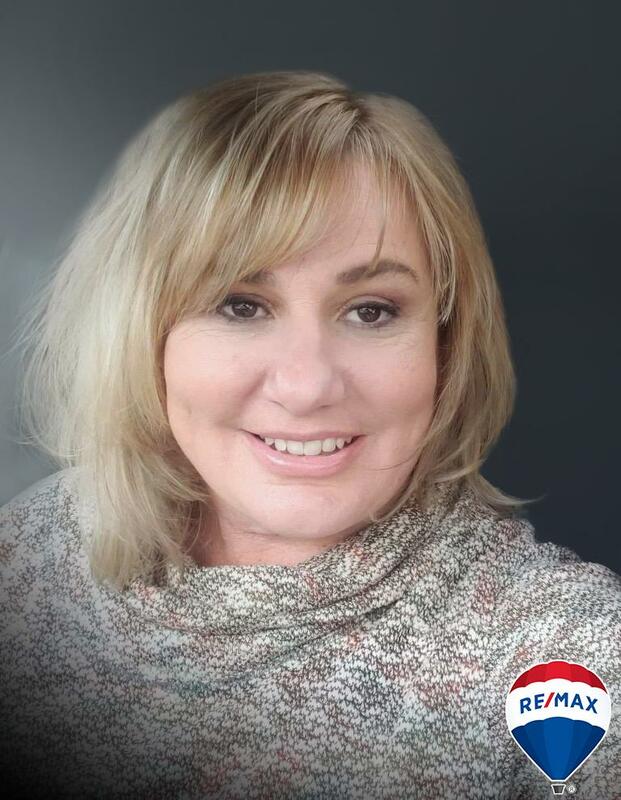 Learn more about Orchard Heights, including available homes for sale, school info, and area reviews, from a local RE/MAX real estate agent. Mid century modern homes dot this unique Ottawa neighborhood. Conveniently located near I 35, Ottawa High School, middle school and the new Sunflower Elementary. Come check out this lovely neighborhood.